The Gripper holster will grip to most all surfaces making it great for inside the waistband, pocket, car dash and many more. It is ambidextrous making it a right or left hand holster. 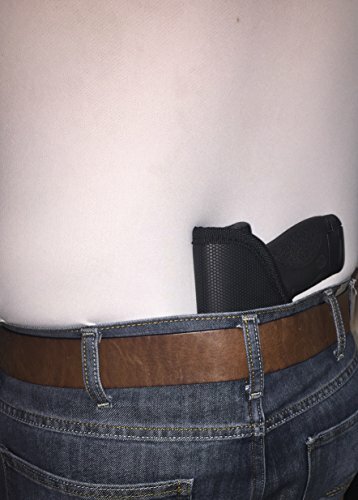 The Gripper has very unique material unlike anything on the market with thousands of gripers it will grip to most all surfaces making this the best gripping holster on the market. Fits all small frame 380 guns with or without laser. The Gripper holster will grip to most all surfaces. Great for inside the waistband, pocket and car dash. Ambidextrous making it a right or left hand holster.